PIERRE, S.D. – Gov. Dennis Daugaard today announced members of the Native American Student Achievement Advisory Council. The Governor issued an executive order establishing the council in February. The council will work to identify strategies for improving achievement and graduation rates among South Dakota’s Native American students and report its findings to the Legislature and the Governor by Dec. 1, 2015. The Bush Foundation will be funding the council’s work. The Bush Foundation is based in St. Paul, Minnesota, and serves the 23 Native nations and the states of Minnesota, North Dakota and South Dakota. “Improving educational achievement among Native American youth will drive growth and prosperity in both South Dakota and the Native nations that share the same geography. We are proud to support this important collaboration between state and tribal leaders. Together, they can lay the foundation for innovative and exciting efforts to increase educational opportunities for Native youth,” said Bush Foundation President Jen Ford Reedy. 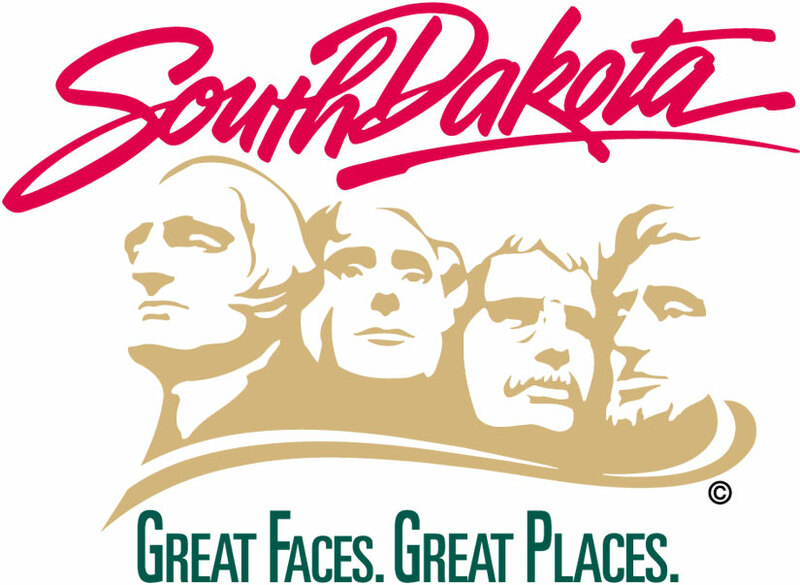 The council’s first meeting is slated for April 28-29 at the Capitol Lake Visitor Center in Pierre.